“People think that fat is fat. But it’s much more complicated than that,” says Dr Mary Doherty of the University of the Highlands and Islands’ Lipidomics Research Facility. We’re discussing her rapidly growing research field, lipidomics. Once shunted to the side by investment in other omics, lipidomics has seen increasing attention from biotech and pharma companies in recent years. Interest, from both academic and industry perspectives, has been reignited in the incredible diversity of lipids throughout our body. Lipids are a hugely influential class of molecules. Extending far beyond the triglyceride fats, lipids fulfil several key roles. As Doherty explains, “Lipids are everywhere in your body - they form the membrane of your cells, they act as signaling molecules and they help drive and resolve inflammatory responses. Lipids are important in many organs particularly the brain and nervous system”. for lipid identification and absolute quantification. The one-stop lipidomics service solution combines lipid analysis expertise and customer support to deliver an unexpectedly great lipidomics experience. Join the lipid revolution and find out why Lipotype is the best choice for your lipid analysis. These advances in lipidomics are benefiting players outside of academia as well. 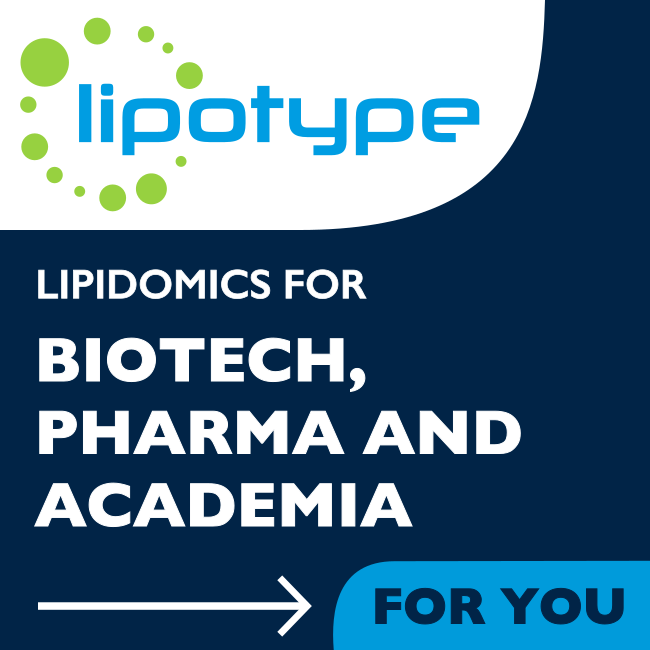 Lipotype GmbH, spun out from the laboratories of Prof. Dr. Kai Simons and Dr. Andrej Shevchenko of the Max-Planck-Institute of Molecular Cell Biology and Genetics in 2012, offer specialized lipid analysis services. 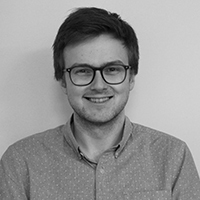 Dr. Christian Klose, Head of Research and Development at Lipotype, explains that these services are in demand from several quarters: “People or companies or research groups that have had nothing to do with lipids are now coming across them, and don't know how to access this class of molecules in a quantitative or qualitative way. They are faced with questions like “How do I find out what lipids I have in my sample?” or “Does my drug induce changes to lipid metabolism?”. Lipotype’s favored analysis technique, shotgun lipidomics, is another example of the advances in technology that have powered the current lipidomics boom. The shotgun approach shares a name with the genome sequencing technique made famous by J Craig Venter but is very much still a MS-based method. “The shotgun approach is a direct infusion approach and that means that we do not do any liquid chromatography to separate lipid classes, but you take the organic extract, which you obtain from any biological material that you could think of - and shoot it directly into the MS, no pre-separation required,” explains Klose. This addresses the need for faster analysis and quick turnaround times sought by Lipotype’s customers in industry. These advances in technology are fueling, and are fueled by, breakthroughs in how researchers are using and thinking about lipids. Dr Laura Bindila, Head of the Endocannabinoids/Lipidomics Facility at University Medical Center Mainz, highlights the value of lipids as a predictive tool for disease: ““Lipids change in the patient often before symptoms occur or other markers change, meaning if we focus on lipids we can anticipate certain aspects of disease”. Bindila’s recent research has focused on endocannabinoids, lipid-based neurotransmitters, signaling lipids, and their precursors that are expressed throughout the central and peripheral nervous system. Modulation of these lipids may have potentially therapeutic roles in everything from cardiac disease to neurological disease and psychiatric disorders, so it’s unsurprising that there has been increased interest from industry. Lipidomics: Fit for the Future? Once more regular and high-quality data is produced, lipid research will certainly not be shackled by a lack of ideas: Bindila highlights interesting work into epilepsy where the fatty acid palmitoylethanolamide was administered to epileptic mice. Seizure intensity was significantly reduced, and palmitoylethanolamide also promoted neuroprotective and anti-inflammatory pathways, although the exact mechanism by which it achieves still awaits discovery.